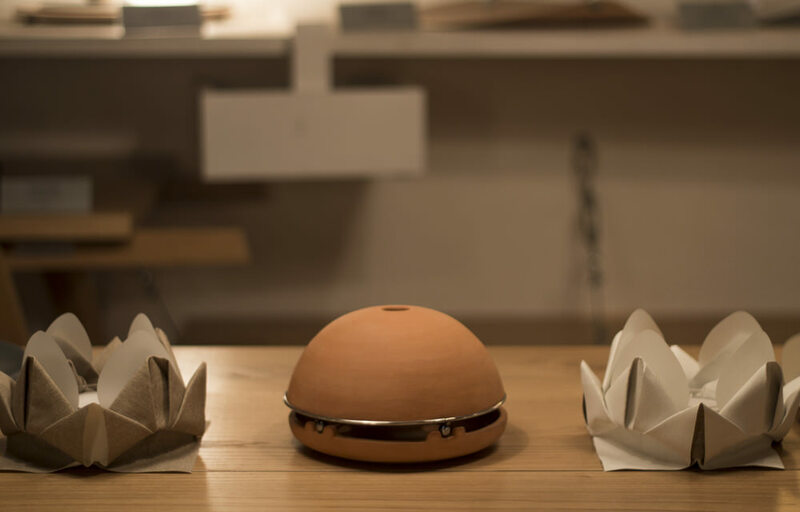 Not at all dissimilar to igloos in name, form or function, Egloo is a terracotta device designed by Marco Zagaria that is intended to warm a room on a budget. 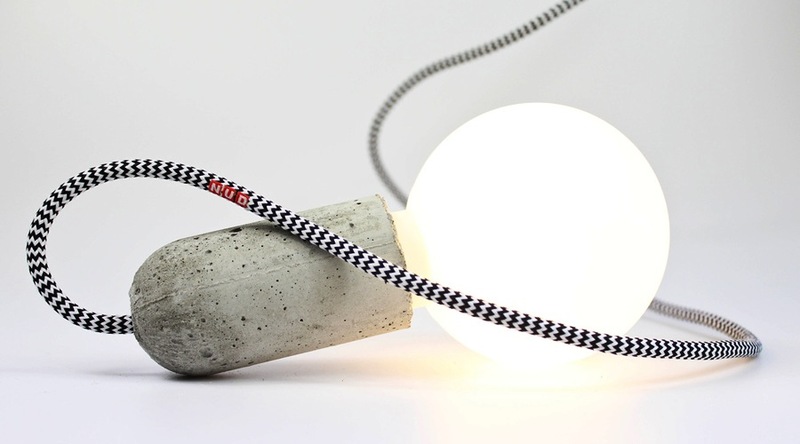 The hemispherical curiosity houses small candles, and through a cleverly channelled air flow and terracotta heat-stores, gives off a remarkable amount of heat over a period of time. 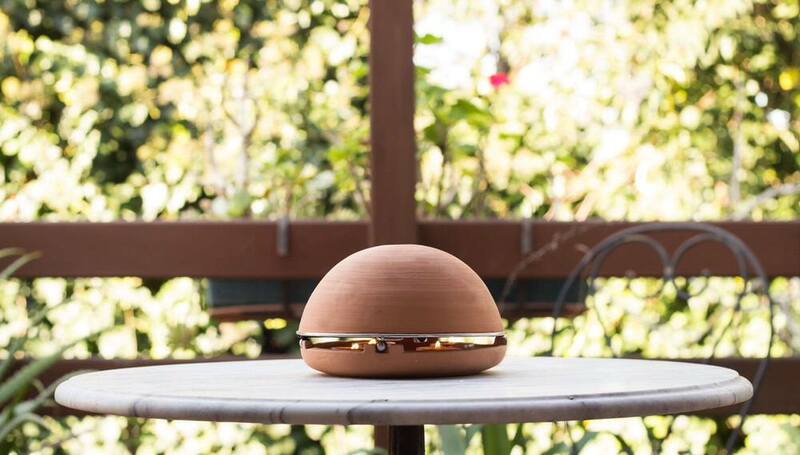 Egloo is made up of two terracotta domes, as well as a terracotta base and a metal stand. Four tealight candles are lit inside the device, and they heat up the internal terracotta dome that is placed above them. Terracotta is favoured for its heat-storing properties and this closed dome holds the heat of the candles to releases it slowly. 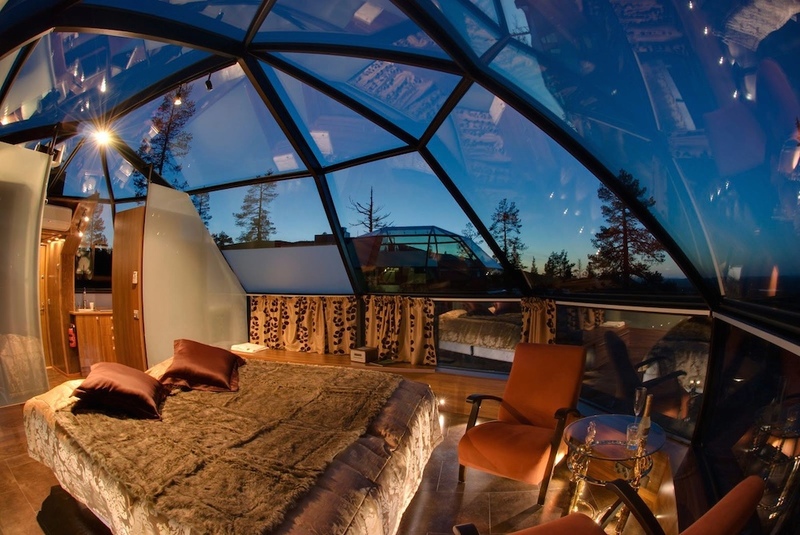 Air is then drawn in through the sides of Egloo, flows over this inner dome, and shoots out the hole in the top of the outer dome due to warm air’s tendency to rise. This animation gives a better overview of how Egloo is composed. 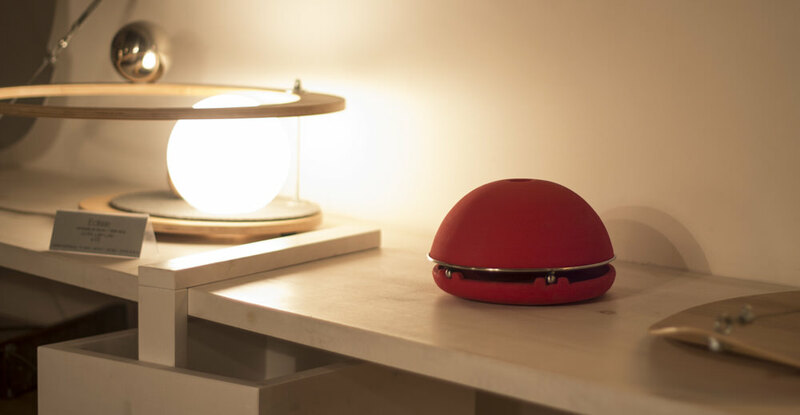 Using Egloo is a remarkably cheap way to heat a room due to the low price of tealight candles. 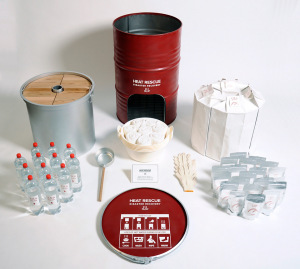 The team forecast that a 20m² room can be heated by 2° to 3° for up to 5 hours at a cost of just 10 cents! This trick of combining radiant and convectional heating to warm a room on a budget is nothing new, and has been used by people placing terracotta plant pots over tealight candles for quite a while (video). 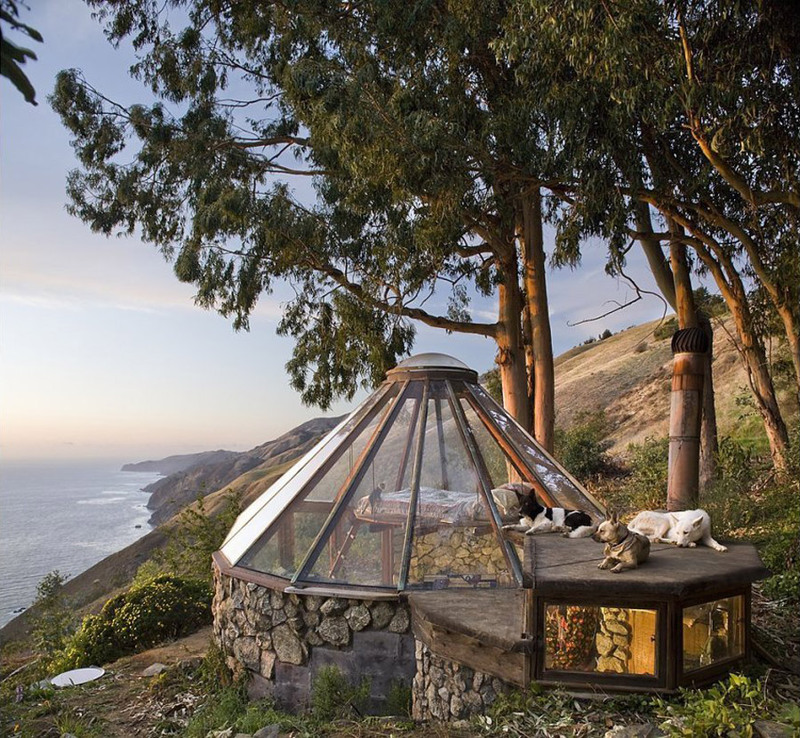 However Egloo seems to be the first specifically designed product to make use of the phenomenon, and is far more aesthetically pleasing and hopefully a lot safer than these DIY alternatives. 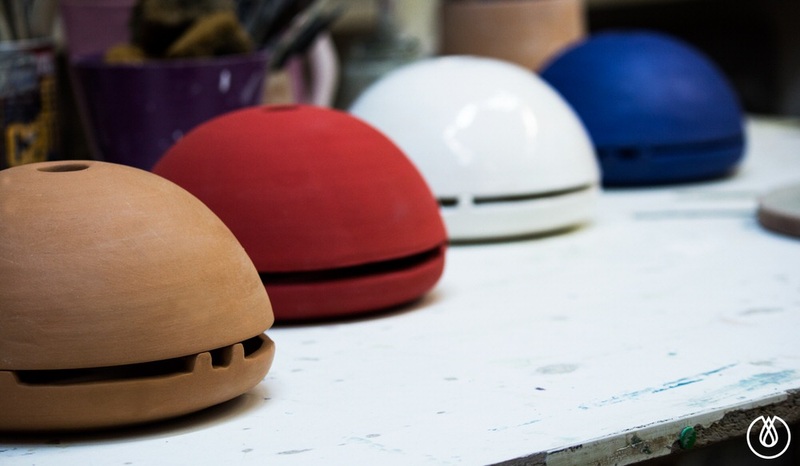 Egloo has been designed with an array of finishes to choose from: either natural terracotta, or painted and glazed in red, blue, black or white. 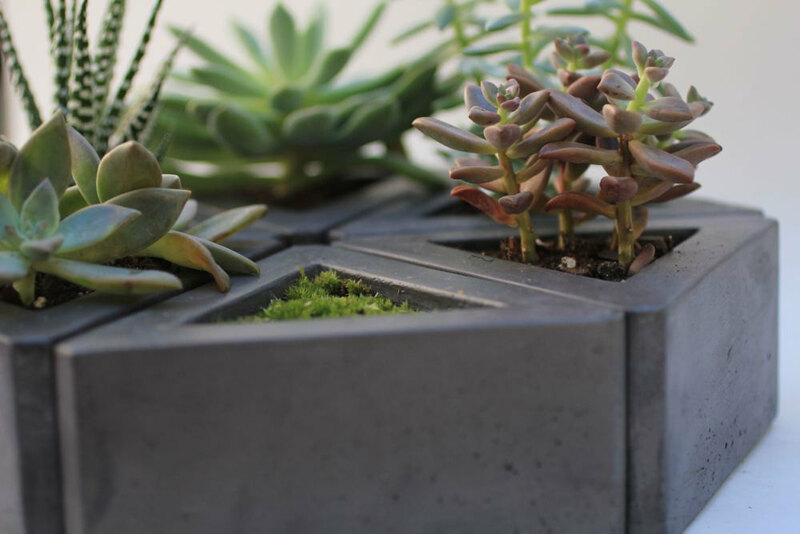 The original terracotta variety is proving to be the most popular through the Indiegogo pledges, both for its slightly cheaper price and its more natural appearance. 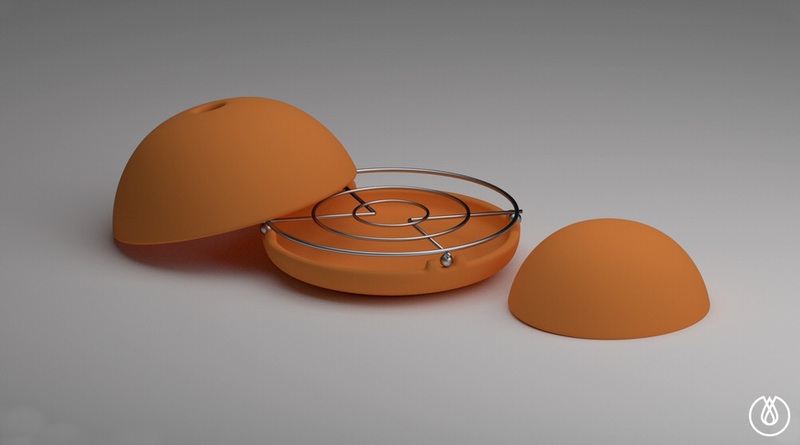 The Indiegogo campaign has been extremely successful, with Egloo being funded in just 4 days. 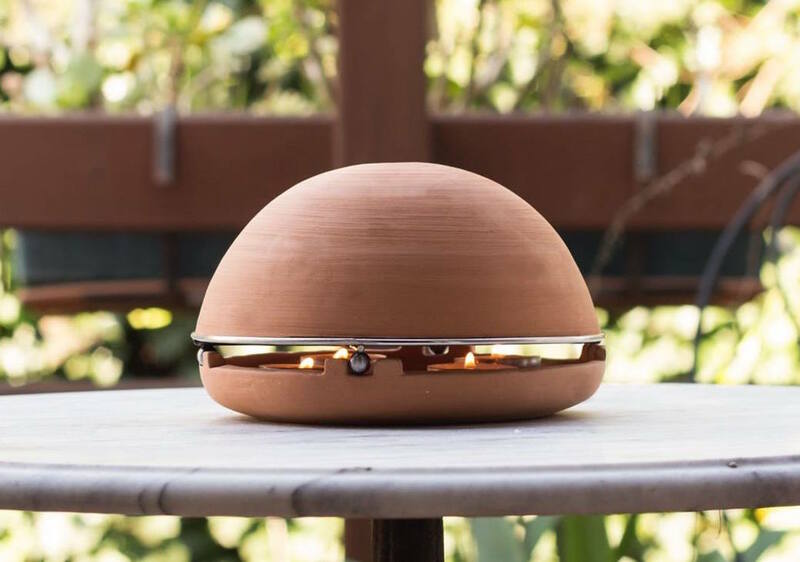 With 37 days left, the project has raised $70,000 of a $30,000 target and you can get a natural terracotta Egloo of your own by pledging $60 (£38 / €48). Could you please explain the danger ? Donot buy this product is dangerous!!! It nearly burned my house down!!! It is not possible to open the site and clearly buy :/ ???!!! !